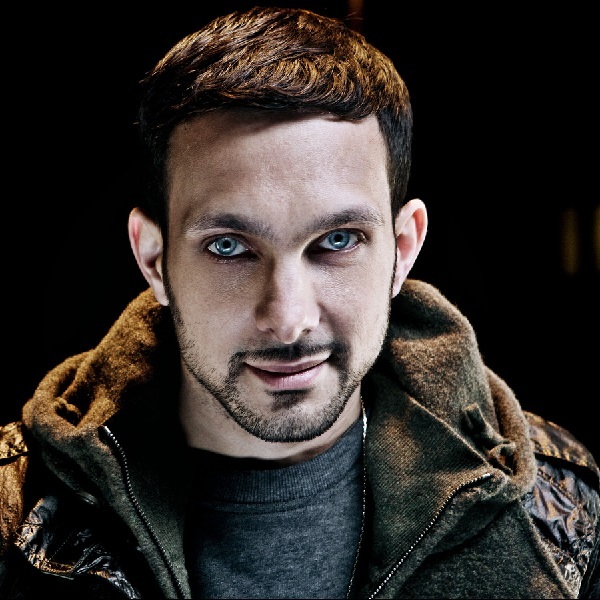 Coral Casino is giving you the chance to win tickets to see one of the world’s most amazing magicians, Dynamo. All you have to do is head over to Coral’s exclusive live casino and every £50 you bet on the games before the end of the month will earn you an entry into a weekly prize draw. There are two prize draws still to take place, one tomorrow and one on Monday 4th September. Each week four pairs of tickets will be given away for a show taking place in London at the end of September. The prize also includes complimentary food and drink and a private show with Dynamo. There is no limit to how many entries you can earn so head over to Coral Casino today and start playing the live dealer games to give yourself the best possible chance of winning.